One of my Facebook friends alerted me to the existence of this yesterday, and since I haven’t had much time to put new content up on this here blog, I thought this might be a fun placeholder until I can get some more academically themed content up (which may be happening later this week…we’ll see). 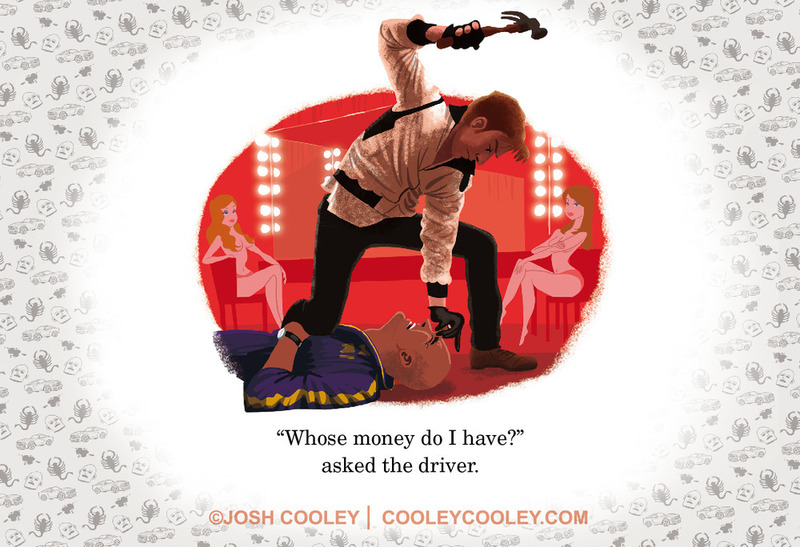 It’s a series of R-rated films re-imagined as children’s books, and is the brainchild of Josh Cooley, a storyboard artist for Pixar Studios. So while it’s not necessarily related to academia or anything like that, I think there is still enough of a connection to remix culture to justify linking to it from my humble academic blog. Plus, in addition to being pretty cool, the image below is tangentially related to my thesis research, therefore I think that’s enough reason to share it. Anyway, if you want to see the rest of the series, just click here. I hope you enjoy, and be sure to stick around for more serious posts, which will be coming your way in the near future. As always, thanks for reading.